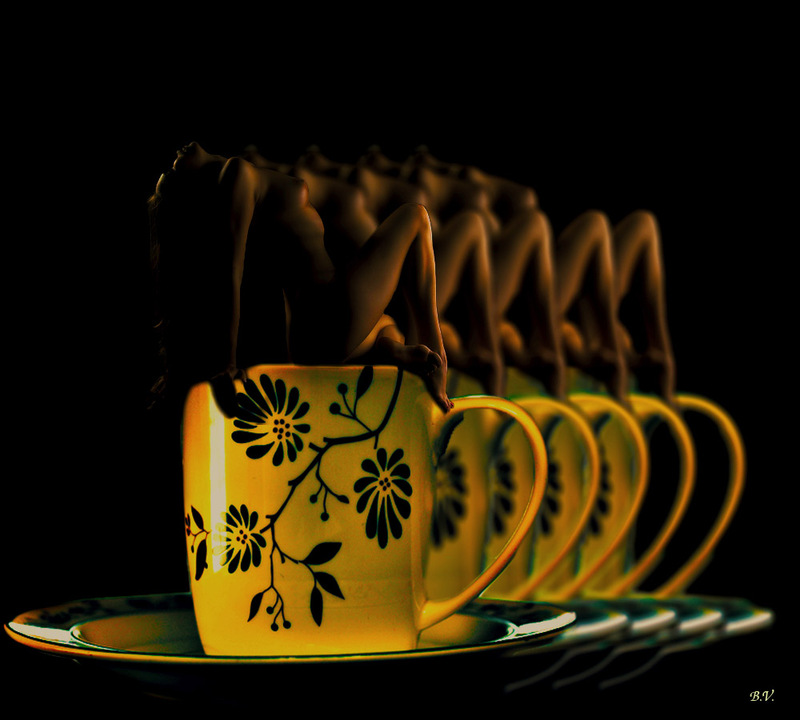 A woman melting…or a cup melting… or both. This entry was posted in Photoshop Attempts and tagged burn, burning, cup, melting, photo manipulation, photoshop, woman, yellow. Bookmark the permalink.